There were military training camps and fields between Gong-Cheng Gate and Big West Gate when Magong City Walls were built in late Qing Dynasty. Outside Big West Gate, there were graveyards and dumps as well as military dormitories and cannon batteries built along the west cliff. No civilians lived there. 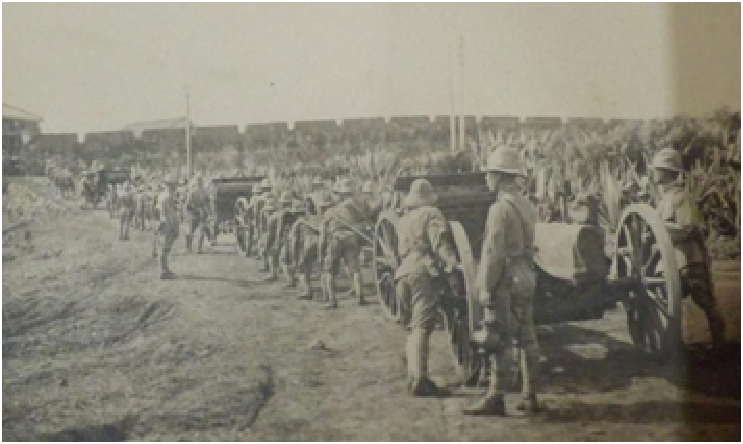 In 1895, the Japanese army took over Penghu and established the “Penghu Artillery Battalion”, which was stationed in the military training field west of Magong City Walls. 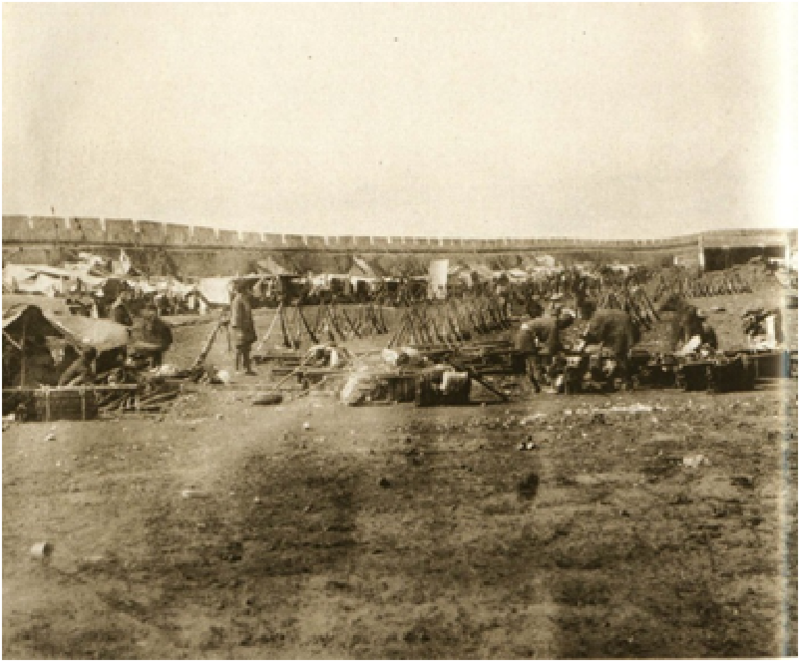 Official structures were gradually constructed for troops while dormitories were built between Big West Gate to Shun-Cheng Gate with in Magong City Walls for field officers and junior officers. 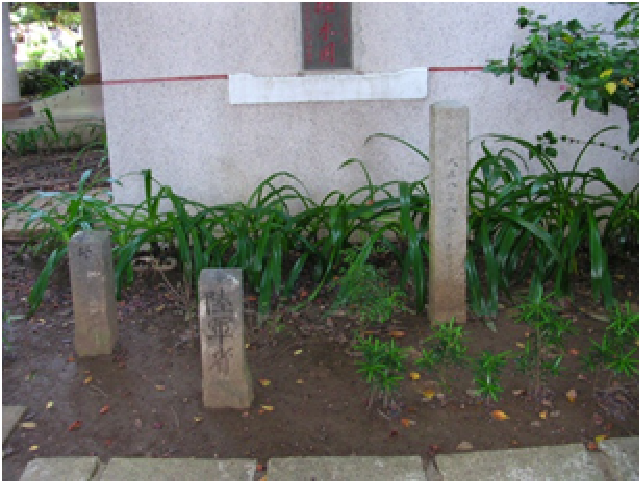 “Penghu Headquarters” was established in 1908 and the Penghu Artillery Battalion was renamed “Magong Heavy Artillery Battalion” under Penghu Headquarters in 1912.The military expansion meant that the dormitories for officers fell short of demands. 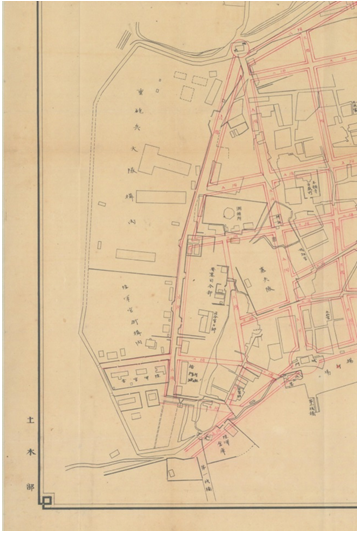 Therefore, they constructed Japanese-style single family and town houses in the west outside the walls between Big West Gate and Shun-Cheng Gate. The military facilities in the area were taken over by National Magong Headquarters after WWII and allocated to the officers with dependents. In 1949 when the Nationalist Government moved to Taiwan, soldiers flooded into Penghu, resulting in serious shortage of houses. Penghu Defense Headquarters partitioned the single-family house for two families and the town houses for four families. As the population grew, people added rooms in the courtyard, creating the unique scenery of a multi-family housing. The Ministry of National Defense launched the construction project of “Long-Xing-Xin-Cheng” on the original Mao-Shang-Shi Village in the south of San-Dou Rd. of Magong City in 1998, according to the Act for Rebuilding Old Quarters for Military Dependents.The total as 78 households in Duxingshi Village gradually moved to their new home from early 2007. 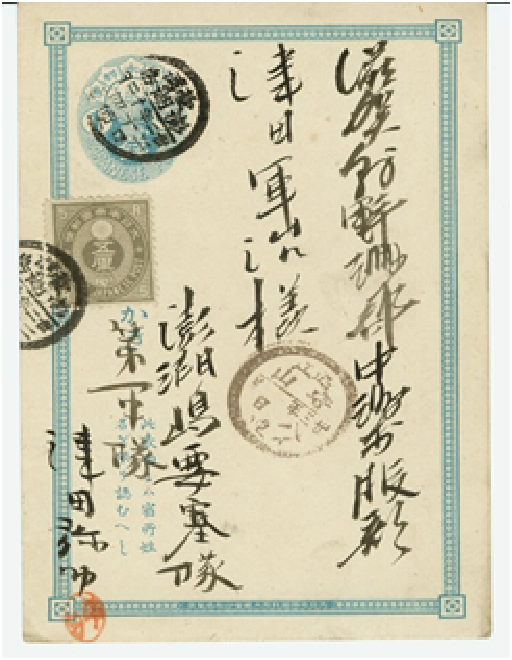 Japanese army took over Penghu and was stationed outside Magong city walls in 1895.